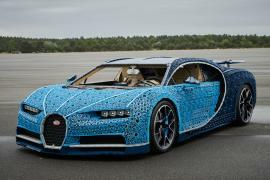 Since the end of 2016, French luxury carmaker Bugatti has been meticulously putting together Chirons at its Molsheim factory in France. The marque is now celebrating an important production milestone. 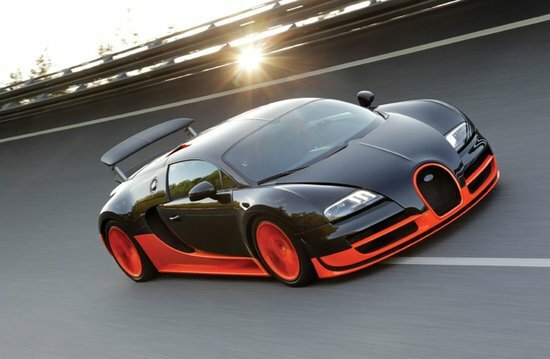 Bugatti has announced that the 100th example (out of a total of 500) of the hypercar left “L‘Atelier“ at Bugatti’s headquarters to be delivered to its wealthy customer from the Arabian Peninsula in the Middle East. “I find the 100th Chiron especially pleasing. 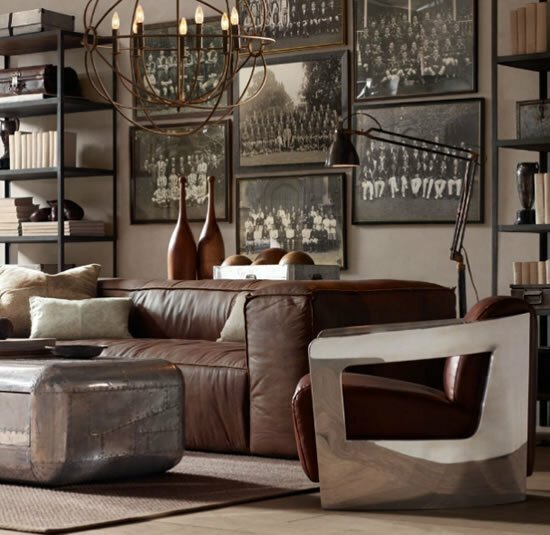 It is dynamic and elegant in equal measure. 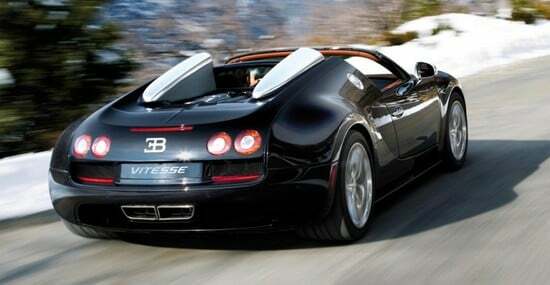 This car shows that Bugatti produces highly individualized masterpieces of automobile craftsmanship that are simply unparalleled,” said Stephan Winkelmann, President of Bugatti Automobiles S.A.S. 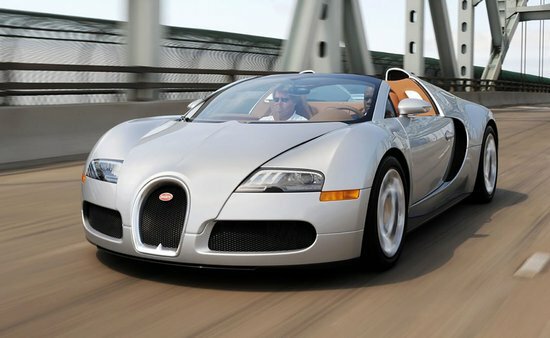 With Bugatti’s production line firing on all cylinders, it is currently making 70 cars a year. 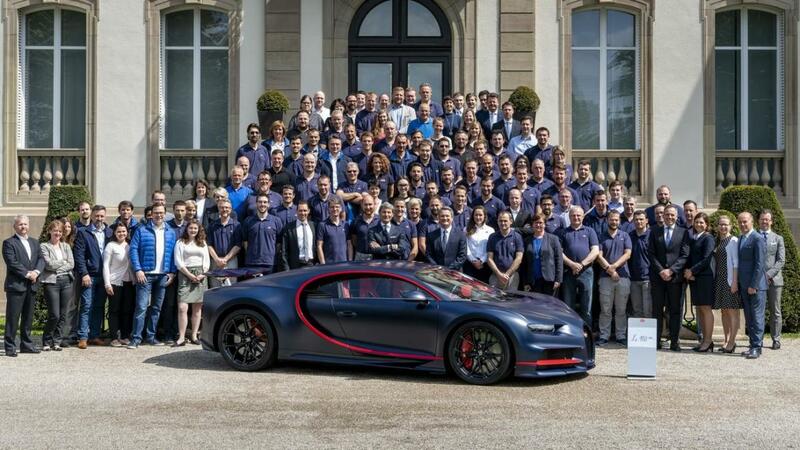 The 100th Bugatti Chiron has been fully customized according to the customer’s preferences. It wears a dark blue paint scheme with matte finish over its carbon fiber body – a first for a Chiron. The blue paintjob is beautifully contrasted by red finish on the sides and the brake calipers. The interior of the hypercar is also in red. 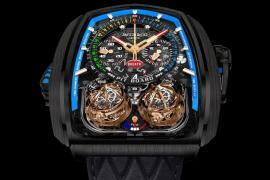 This particular model was sold for $3.34 million, which is $300,000 more than its base price. 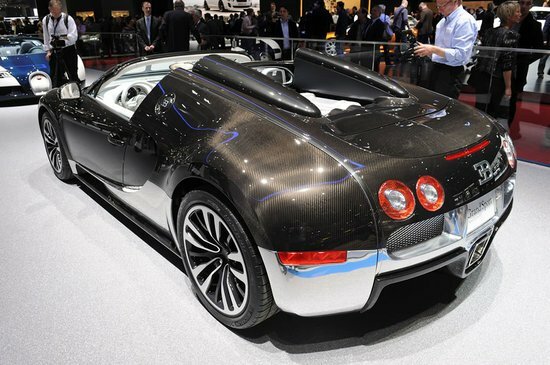 Bugatti has a very busy schedule up ahead with “extremely well-filled order book.” The company recently launched a lighter, track-focused version of the hypercar at the Geneva Motor Show and is expected to soon introduce the Grand Sport version.